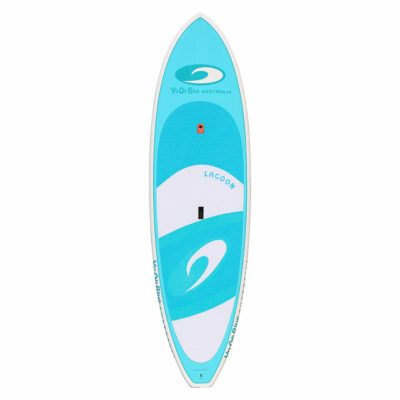 All New for 2019! 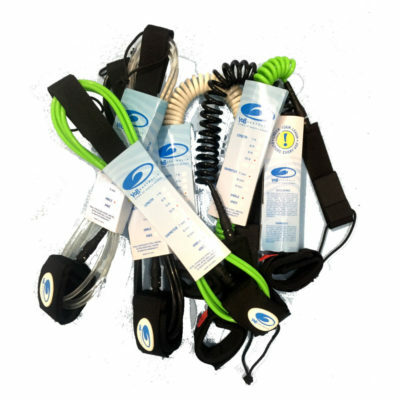 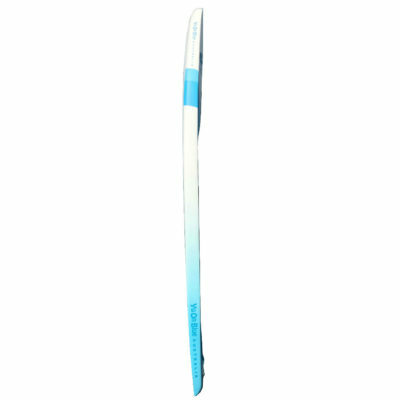 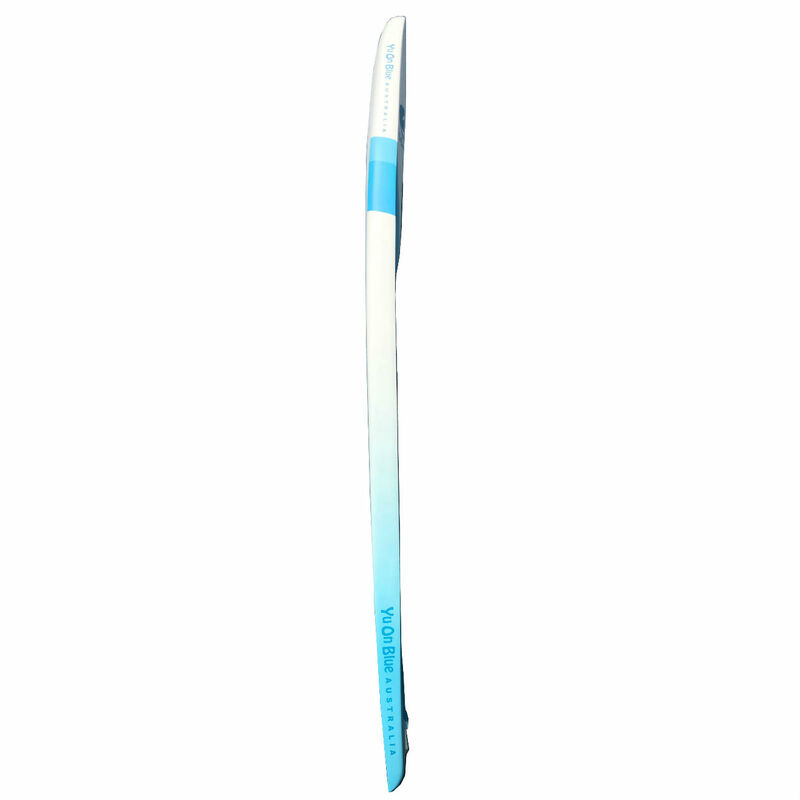 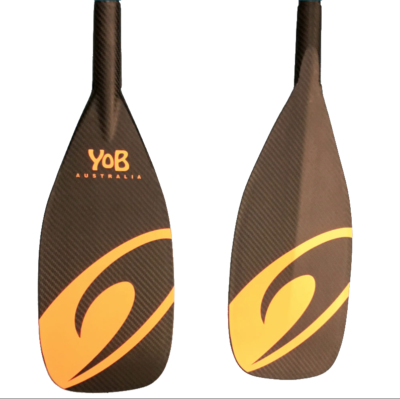 The YOB Australia Bathurst Downwinder race SUP is designed to perform in any downwind application, be it on the ocean, estuary or river. 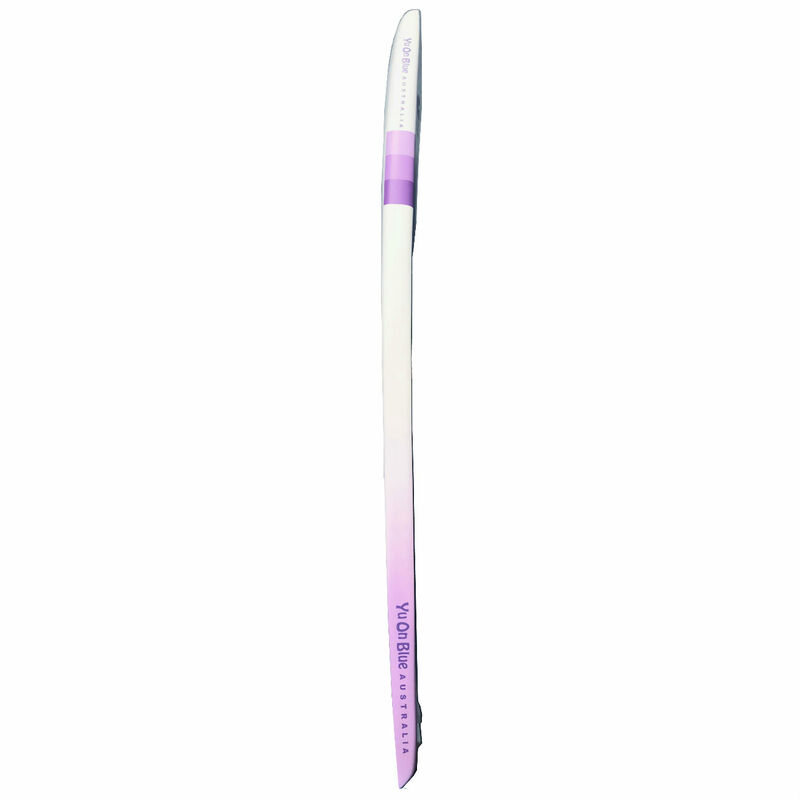 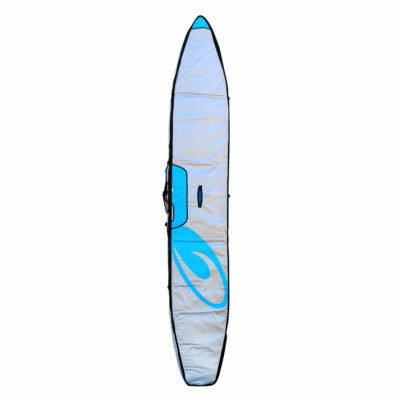 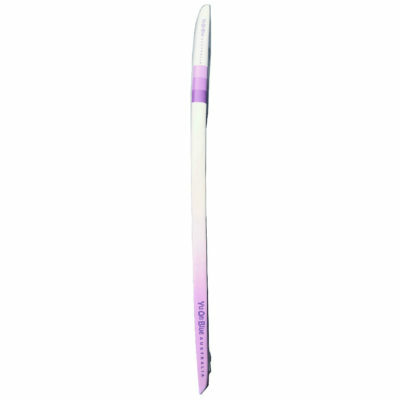 The Bathurst Downwinder also performs well upwind and across wind, make the board a great choice if you are looking to paddle in a wide range of conditions. 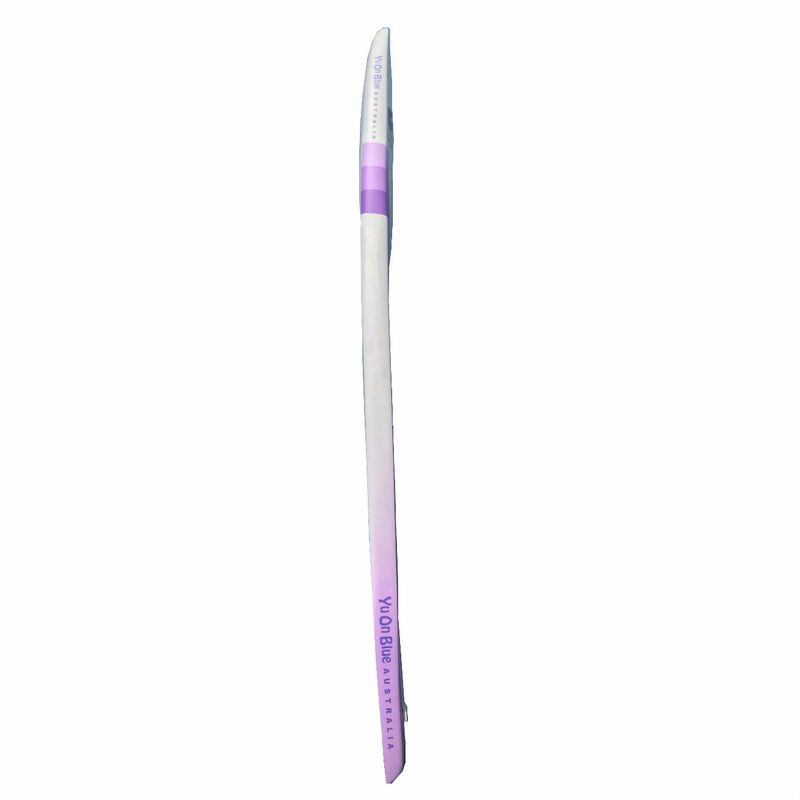 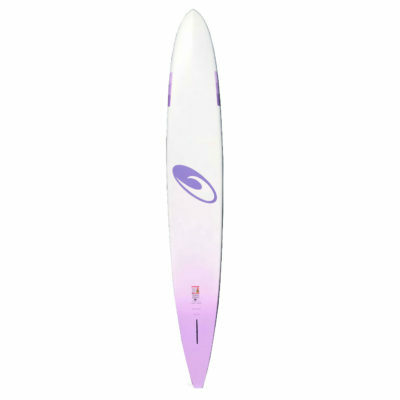 Changes for 2019 include increased volume forward of centre, higher rails, and slightly flatter rocker through the tail. 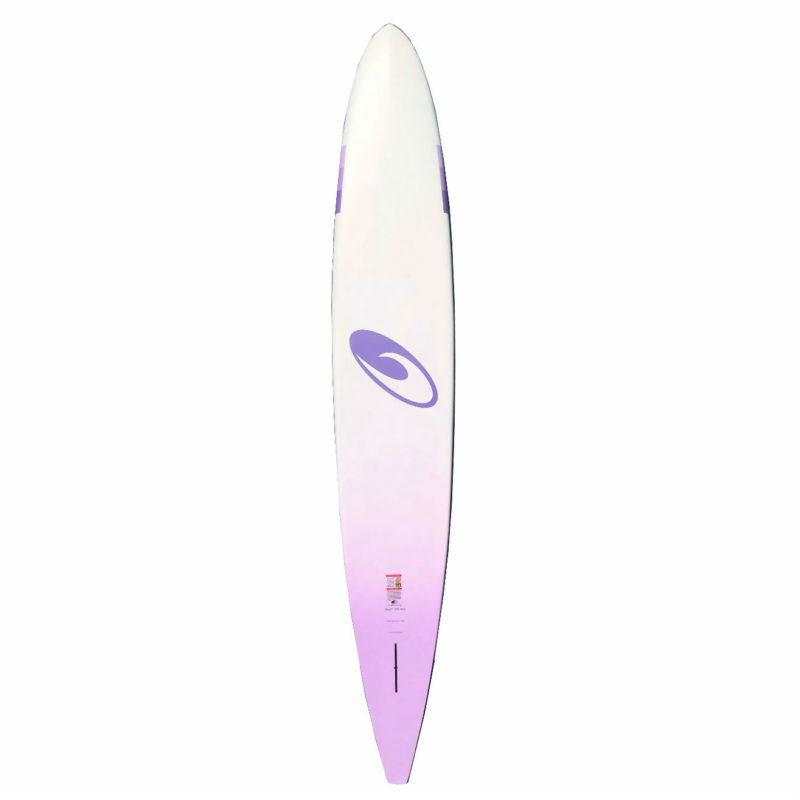 We have slightly reduced the nose volume of the 25″ model at the request of our team riders. 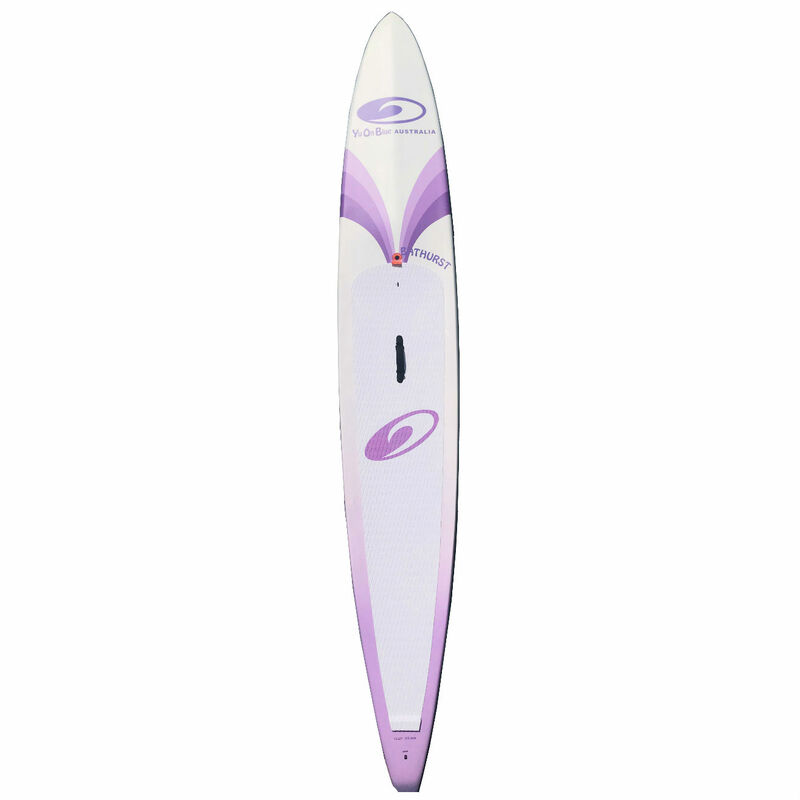 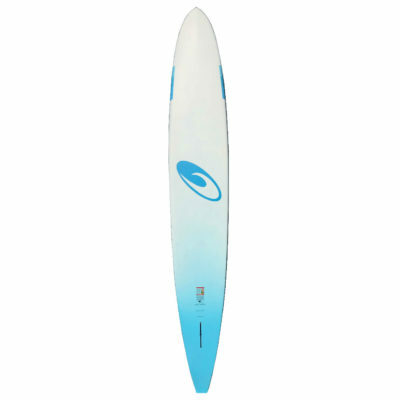 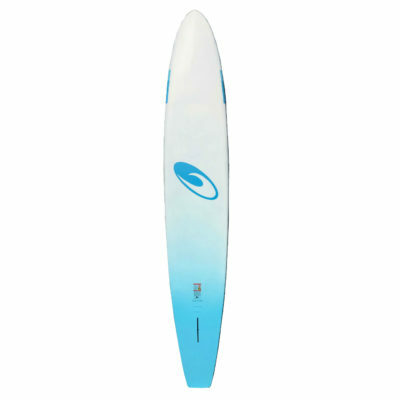 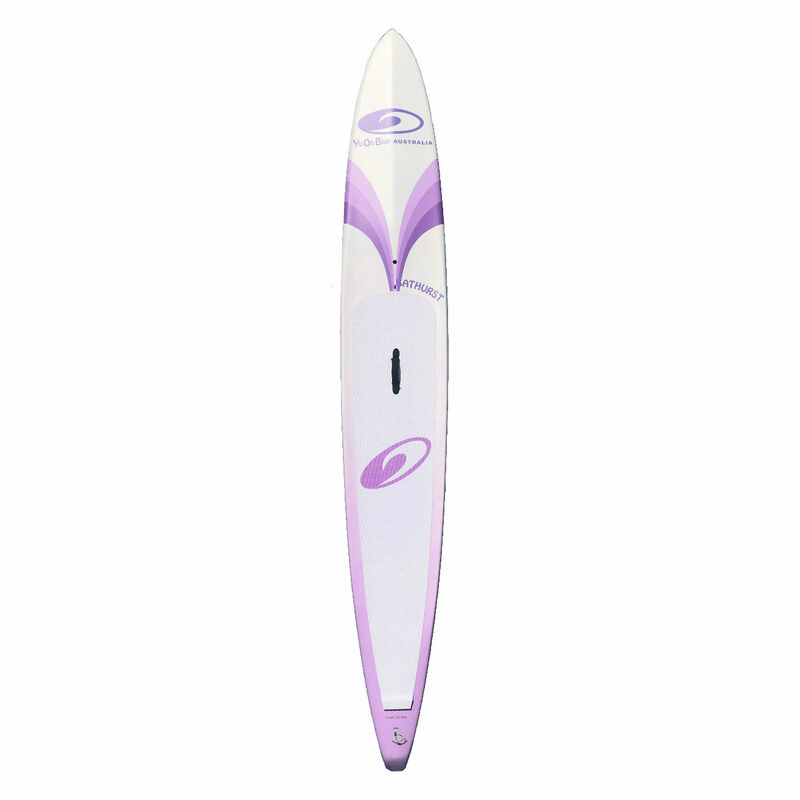 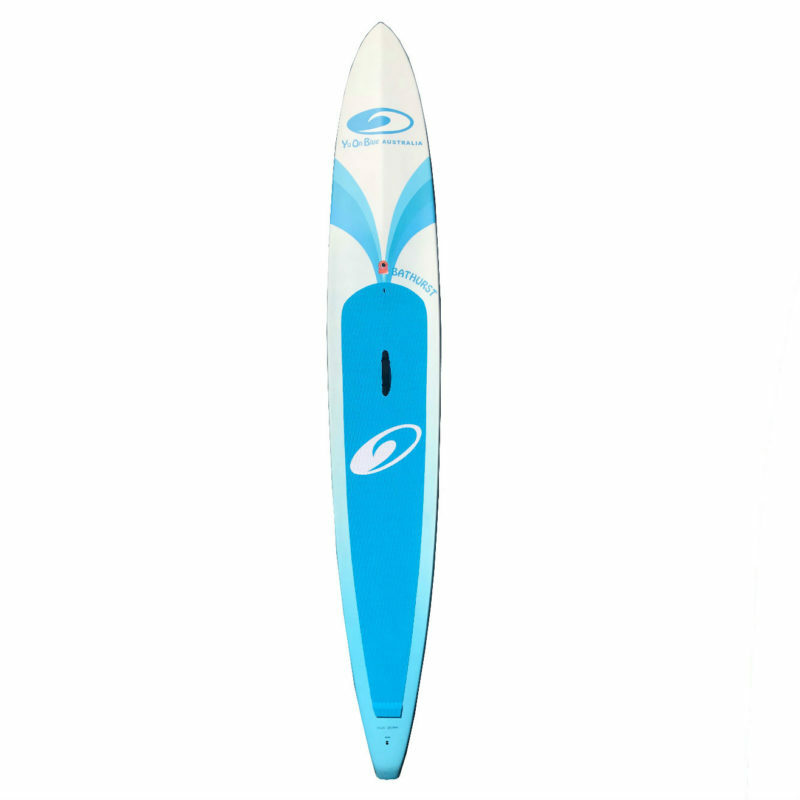 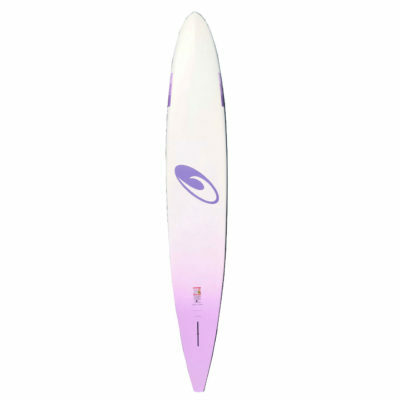 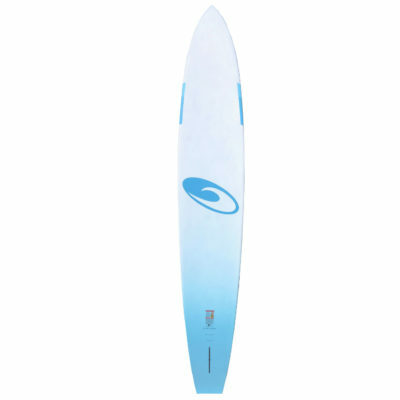 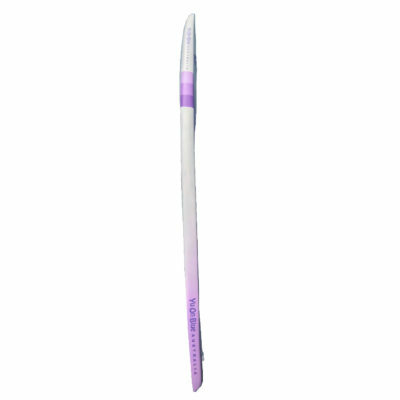 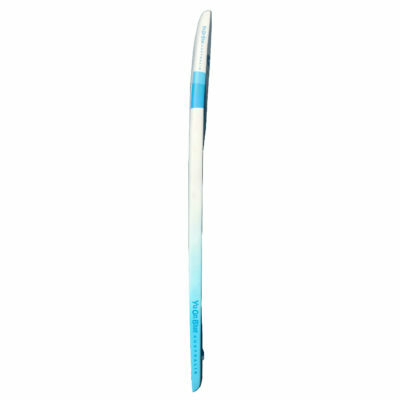 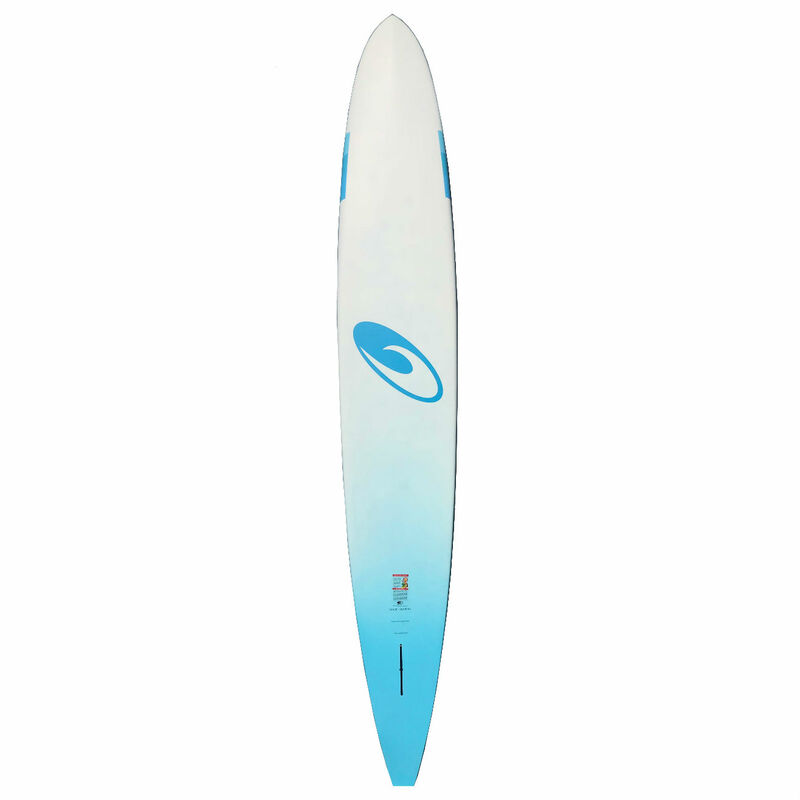 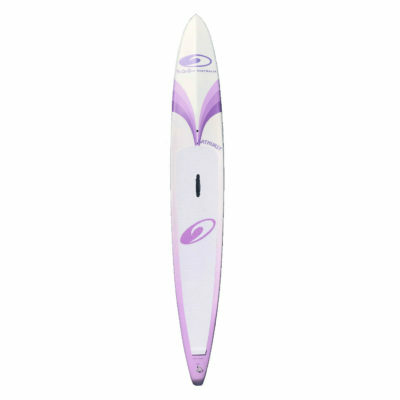 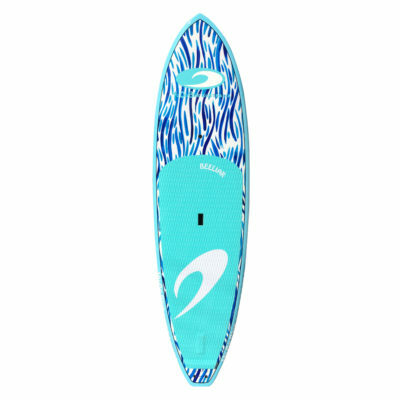 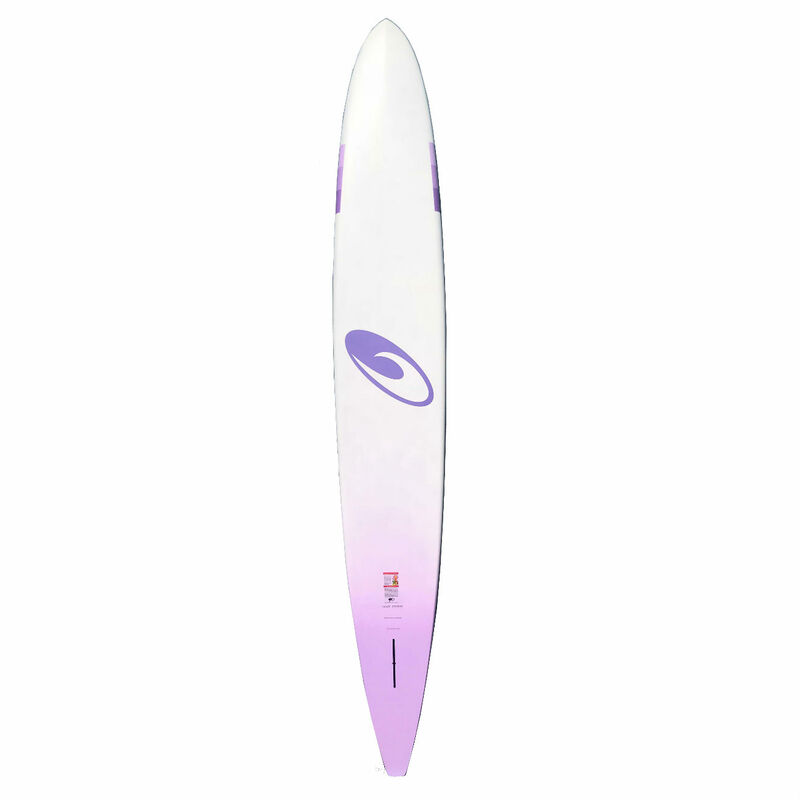 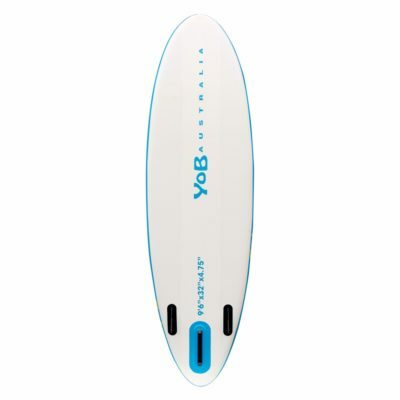 The unique combination of nose rocker, tail rocker, nose volume and bottom shape, have all come together to give a race SUP that responds to foot pressure and paddle power. 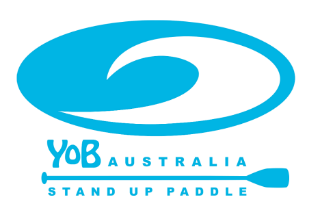 This is the 8th season of the YOB Australia Bathurst Downwinder Race SUP’s, and are once again designed by YOB Australia owner Lach Simpson, with input from the successful YOB Australia racing team. 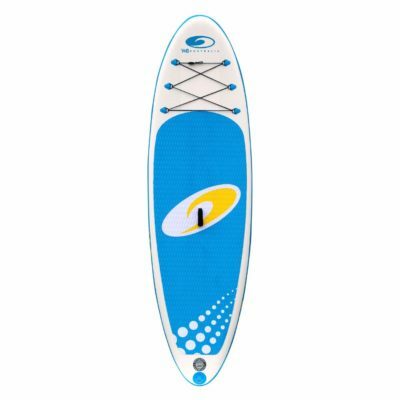 The slight recessed standing area lowers your centre of balance and allows for better foot transition in ocean conditions, whilst still allowing excess water to shed easily. 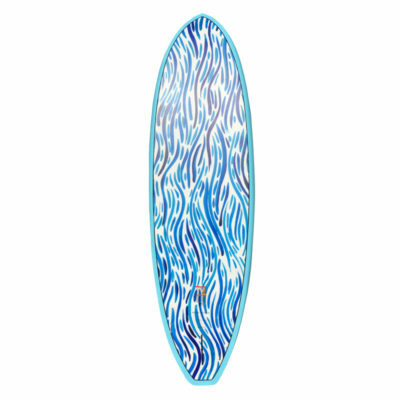 The all-carbon construction ensures that the board is light, stiff, and durable. 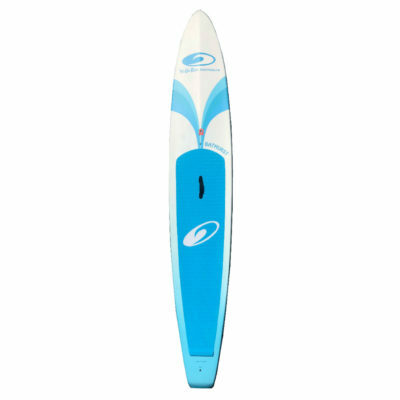 The fin position is set well forward to promote easy foot steerage. 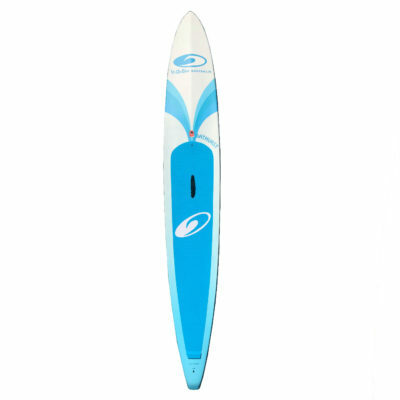 The padded external carry handle is supplied as standard on all Bathurst Race SUP’s for ease of carrying and control in windy situations. 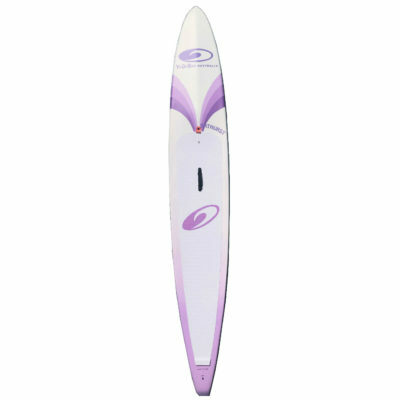 It should also be noted that all models of the Bathurst Downwinder are no slouches on the flat water either, making this race board a great race allrounder. 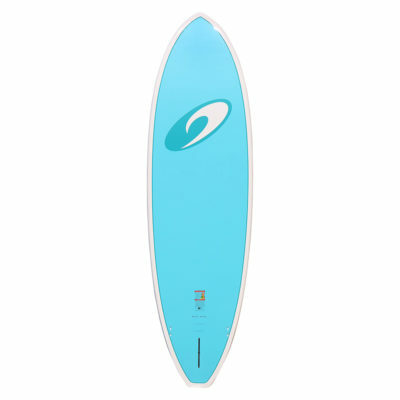 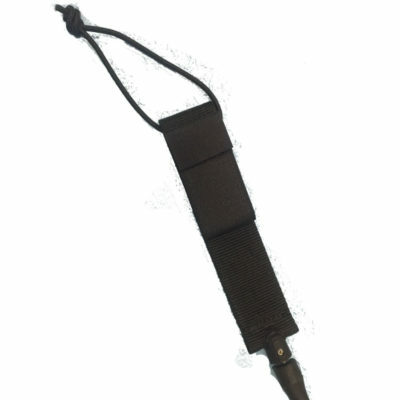 Demo boards are usually available to try before you buy. 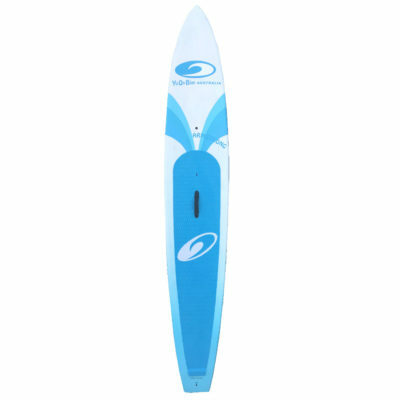 The Bathurst Downwinder range continues to win races year after year, and has proven to be one of the best value competitive race boards on the market.